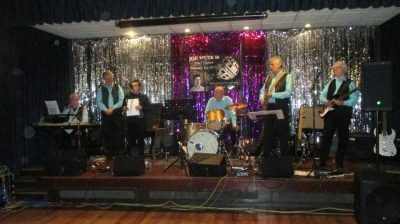 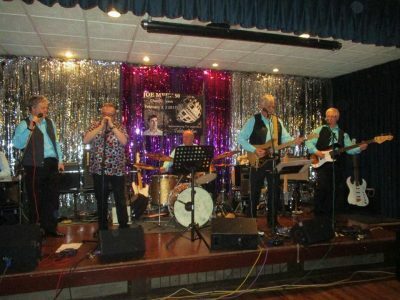 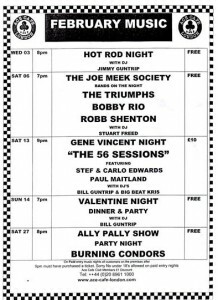 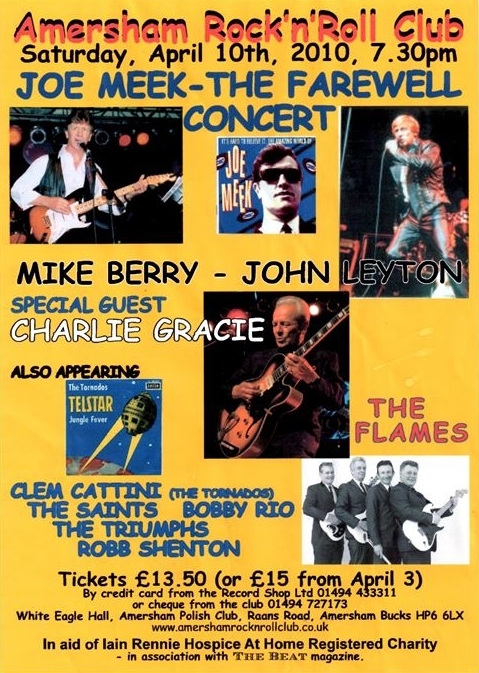 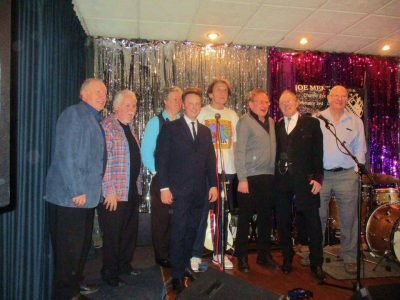 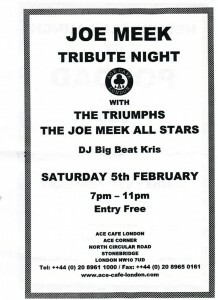 The Triumphs performed in their own right at the Joe Meek 50th Anniversary Concert 3rd February 2017 at the Imperial Hall, Waltham Cross.and also backed other artists. 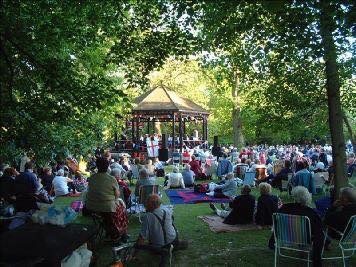 Sunday 2 August 2015 was a warm sunny day at the Hotham Park Country Fair at Bognor Regis. 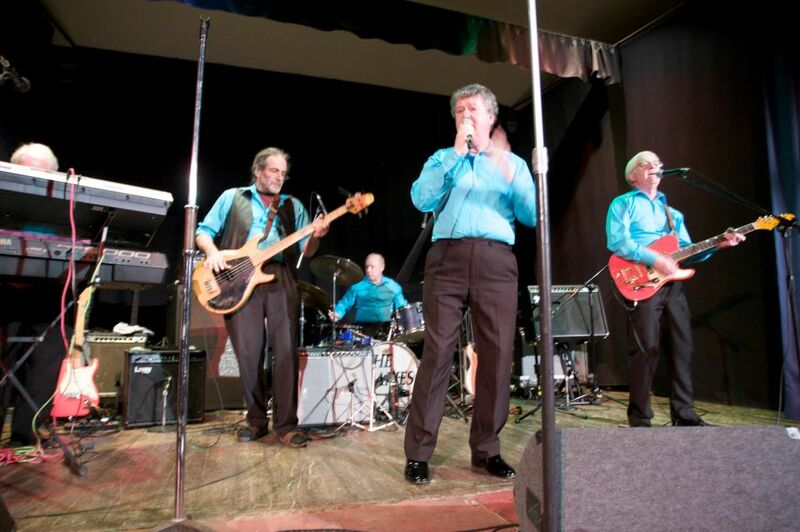 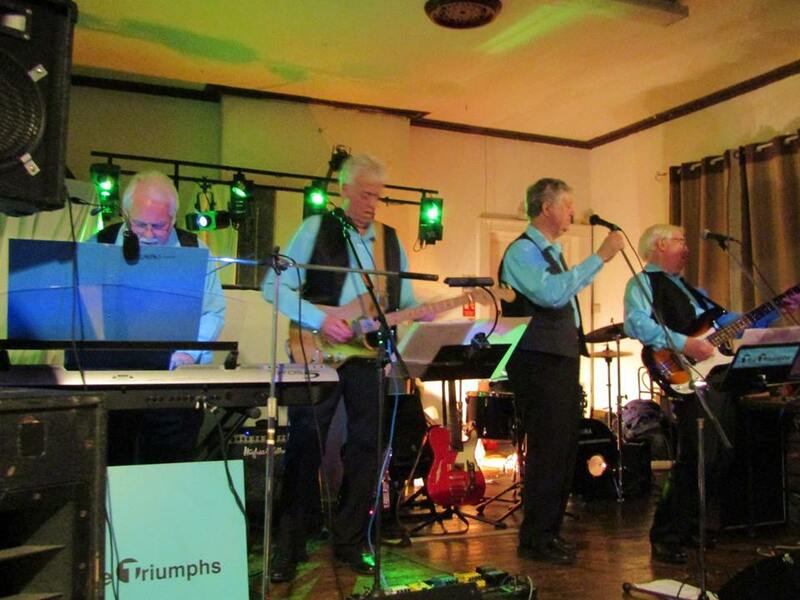 In their return to live action The Triumphs played 45 minutes of 1960’s Pop. 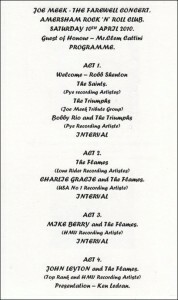 The band started with Runaway and ended with Have I The Right? 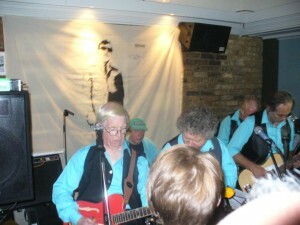 and also included Telstar, Johnny Remember Me and Wipeout. Among the other songs the band also played Oh Boy!, Let’s Dance, Do You Wanna Dance. 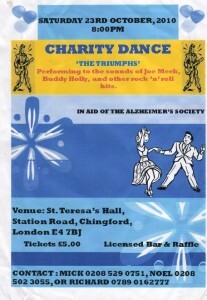 Hippy Hippy Shake and Shakin’ All Over. 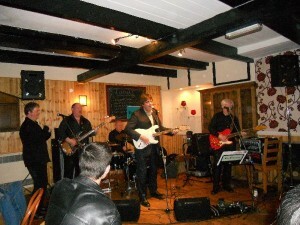 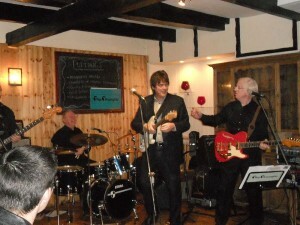 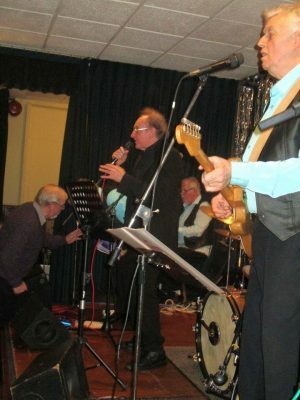 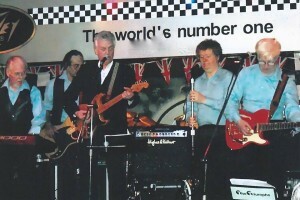 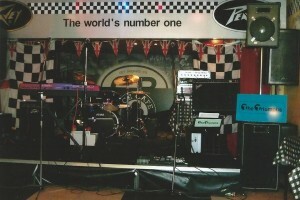 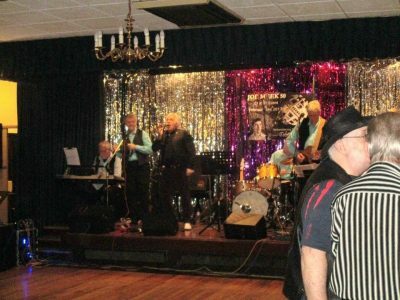 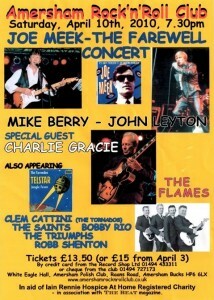 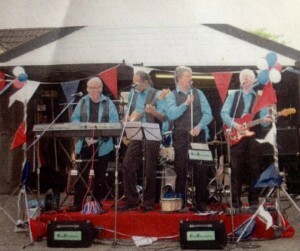 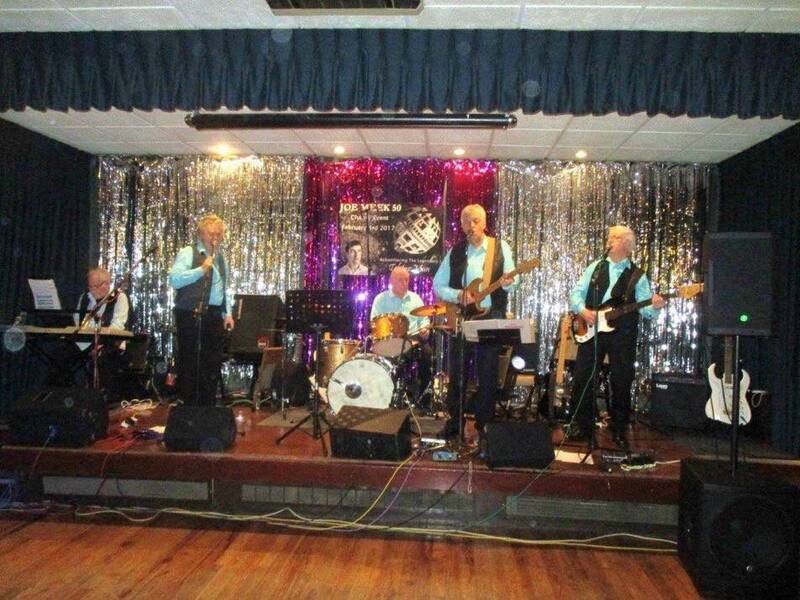 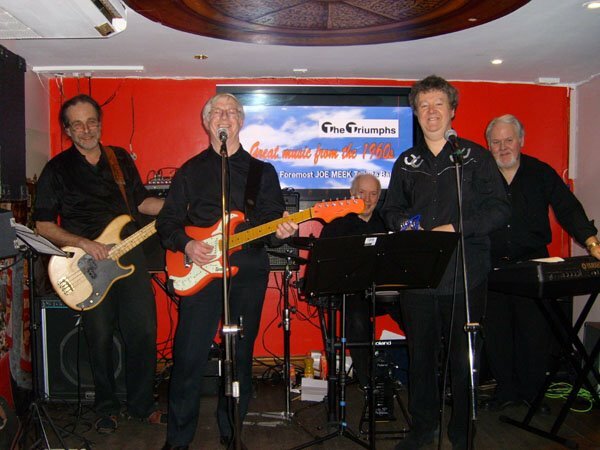 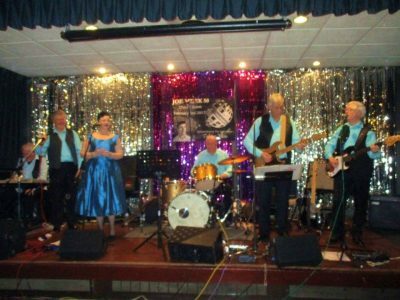 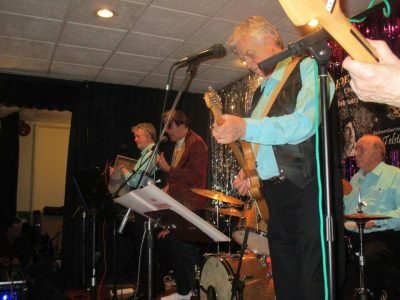 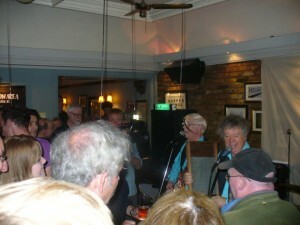 April 2011 The Triumphs played at the George Hotel in Newent Glos.